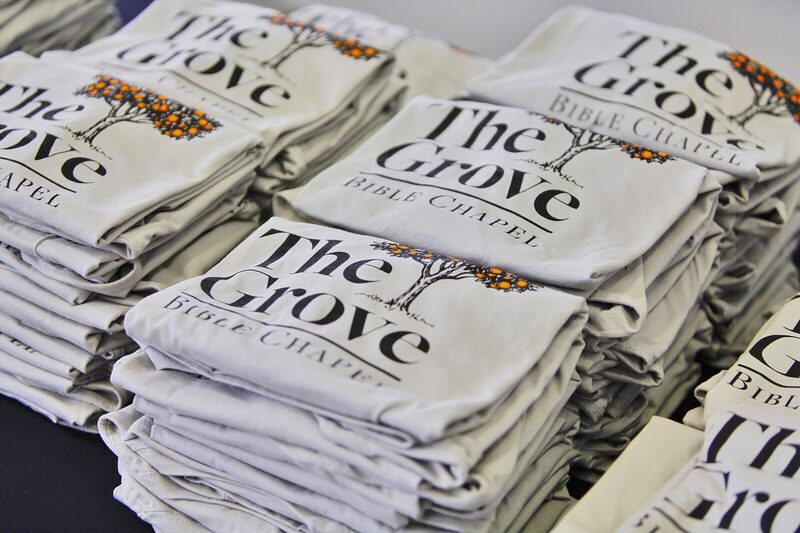 In August of 2018, we chose to call our church The Grove Bible Chapel. Rich in symbolism, a grove is a collection of fruit-bearing trees, of varying sizes and stages, which mutually benefit one another as they produce a harvest for the owner of the grove. With a desire to be firmly rooted in the rich soil of the Word of God, may He be glorified as we, at the Grove Bible Chapel, grow and mature alongside one another, worshipping, walking and serving together.